I wanted to play with the Timberline font again, and I fired up Affinity Photo. 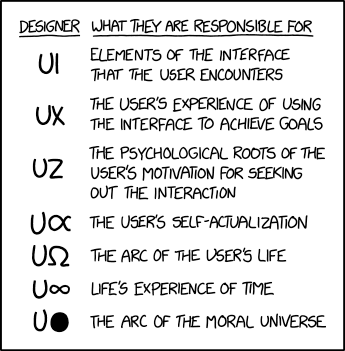 Something I saw last time but did not explore was the Glyph Browser. This time I paid more attention. I was able to open Glyph Browser as a large, separate palette and increase the font size so that I could see glyph detail. Double-clicking on the glyphs I wanted to insert into the text box was way easier than using Apple Font Book. 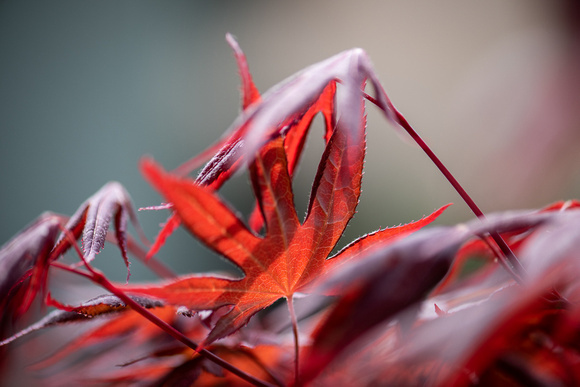 As I’ve noted before, Affinity Photo is pretty cool. 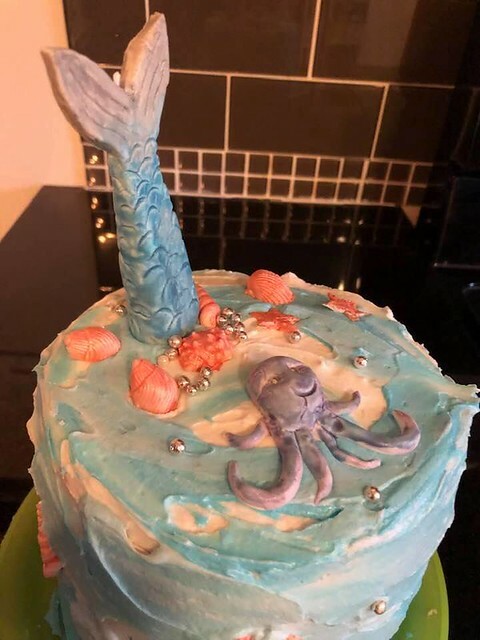 There's a longer story to this, which deserves a locked post, but the short version is that we're having a school event and one of my kids is really into mermaids and asked me if I could make a mermaid cake. 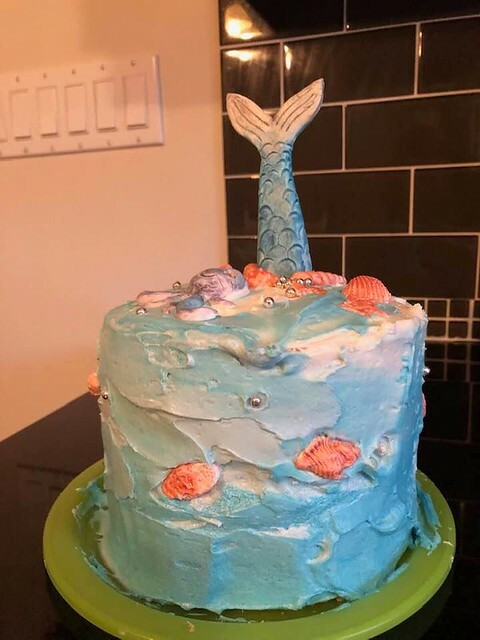 Like you can't just say, "[Sabs] can you make a mermaid cake?" and not have me auto-respond, "I HAVE BEEN WAITING MY ENTIRE EXISTENCE TO DO SO OMG" before I realize the logistics involved. 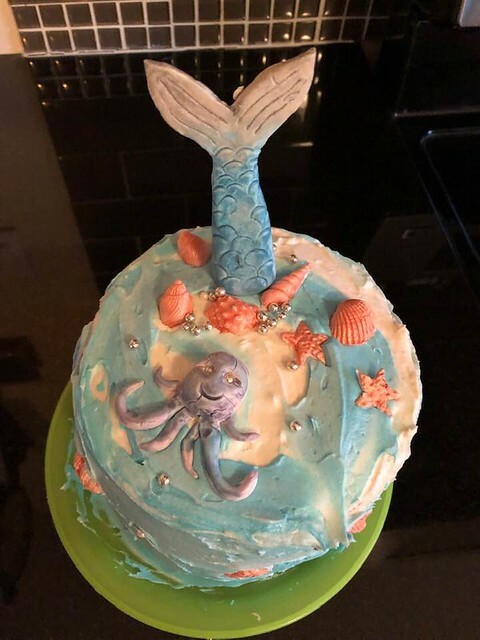 So I made a mermaid cake. I think it actually looks better IRL and I'm pretty sure it's going to actually taste good, as the individual components all taste good. 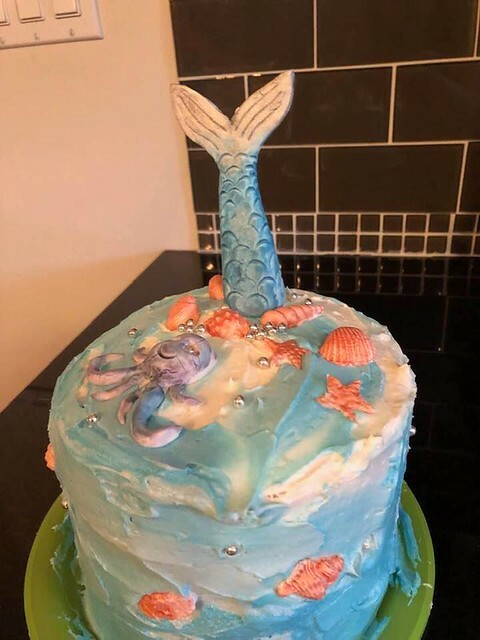 Maybe not Pinterest worthy but pretty respectable! Yesterday, my postal carrier delivered two piece of mail to our house, neither of them actually addressed to us. One was to "current resident" at our address and the other "valued customer." We get a lot of spam mail, it's true. But, I have DOZENS of pen pals across the globe and so I'm used to seeing at least _one_ piece of personalized mail in the box, a utility bill at the very least. When I complained to Shawn about it this morning, she said, "Oh, yeah, wasn't there an article about this recently?" Apparently, there was! The Pioneer Press ran an article about mail delivery issues in St. Paul's east side. Shawn, who has subscribed to all of the neighborhood groups, said that she'd seen people complaining about slow mail delivery in other neighborhoods as well. I don't know what I'm going to do if we stop reliably getting mail. I mean, I don't care if we get our bills--though I'm sure, given that we do NOT pay electronically, our services will care quite a bit more than I do, but what if I'm not getting the latest news from Austraila or Canada!??? !!! It's unbearable to think about! I understand that "snail mail" has become a thing of the past for a lot of people, but it's my hobby. I enjoy getting paper letters and sending them. I guess I'm not worried about my mail going OUT. Shawn has long taken my letters to work, since she's downtown and the Minnesota Historical Society has a huge volume of mail that goes in and out. I still, however, occasionally leave letters out for my postal carrier to pick up, and now I'm wondering if that's wise? The least bad is best. I'm seeing more and more posts about this or that Democratic candidate. Some are supporting someone. Most are pointing out someone's flaws. No one's hands are clean. None of them. We will need to elect and wholeheartedly support one of them. Vote in the primary for whomever you think has the dirt on their hands you feel is least objectionable. But please don't get super vitriolic about the others. Because one of these is going to be your Democratic candidate. And the more you have hated on that person, the harder it's going to be to convince anyone you're 100% behind them later. Including yourself. Yesterday's work had me in tears at one point. Therapy this afternoon and i'm taking Friday off because burn out. My sister is planning on taking a day off a week to relieve Dad. She tried working from their home and is clear that's not happening (and i'm not surprised). There's this tension being with Mom: yes, let her independently roll down the hall, but show up when she gets to the door to the bedroom to help her make the turn by pivoting the wheelchair with a little lift. Dad is too tired to really let her do the independent thing. If she's carrying a glass and drops it, it's more work for him -- particularly knee bending arthritic work. And i'm pretty sure that she's decided Dad and i are in it together, telling her doctors what to do and what not. Apparently, if Dad is home, Mom won't let the hired caregiver give care. And she's berating him for slacking off etc. This morning [Tuesday!] i learned about glycerites and glycerine in cooking. Apparently glycerine can act as a preservative, is used in icings like fondants and in granola and protein bars. Glycerine doesn't cause insulin spikes [here] and used as a sugar free sweetener [here] It also is the solvent for alcohol-free extracts. I'm pondering using glycerine to extract the flavor from lemon balm. Sounds like it would be straightforward to then mix into teas and seltzer. The use in protein/granola bars sounds intriguing; i'm finding references but since it's not a common home ingredient, not many recipes. butter or oil? Blanch? Dehydrating celery generally would call for blanching. Then there will be shallots, sooner or later: a shallot sage powder could be a delightful seasoning. I planted lots of sunflower seeds [Monday] evening. I have no idea if they will grow. I have blamed all the previous failures on deer. I suppose even smaller critters could be eating the seeds, too. I thought sunflowers fell in the "easy" list. Well, i'm trying again. All this is procrastination. I am feeling better than i did [Monday] thanks to the miracle of antihistamines. The kitchen drain is more clogged than I can deal with this morning. Not as easy as last time. Will have to think harder and come up with a different approach. Hand's all scraped up. Water all over the basement floor. Giant blister on my index finger; no idea how that happened while feeding a smooth plastic tube around a corner. Ima go out on a limb and say that the ability create business empire where you become a billionaire does not qualify you for work as a public servant. "But you have to be smart to do that!" "Not just smart. You also need to be ruthless. It helps to be an actual sociopath." "That's okay if the sociopath is on our side." I take one Monday off from work each month, and today was the day off for April. I’m afraid it was something of a failure, though. Normally I use the day to either work on a personal project or to get caught up on household tasks. I wasn’t feeling well for most of the day, so I didn’t get a lot done. I slept extra and got a sluggish start to the day. I felt better after eating lunch – and thought maybe a walk would give me added energy. The day was perfect – sunny and 62°F. I walked down to the forest that is not far from my house. I hadn’t been into the woods for quite a while, and I was surprised to discover a new set of steps on one of the paths into the woods. I was a little wary and did not go into the forest from that direction. Instead I took an alternate entrance. I had the trails to myself – I’m assuming this was because it was the middle of a weekday. I walked one of my favorite routes – a short one – and ended up taking the path with the new stairs back into the subdivision. While the walk was pleasant, I actually felt worse after the outing. When I got home, I had a headache and was more groggy than before. I couldn’t get much done. Eventually, a dose of Advil, some chocolate, and a Coca Cola cleared my head. By then half the afternoon was gone. So... not a very productive day. I’m feeling better now, and after a hard week and a busy weekend I suppose I needed a day of doing Not Much. Hopefully I’ll be running at normal speed upon my return to work tomorrow. On my walk I took a D810 with the AF-S Micro-Nikkor 105mm f/2.8G VR lens. The Japanese Maple was in a yard in my neighborhood. Side Note: The Health app on my iPhone reported that the walk from the forest back to my house was the equivalent of climbing 10 flights of stairs. erik - The least bad is best.